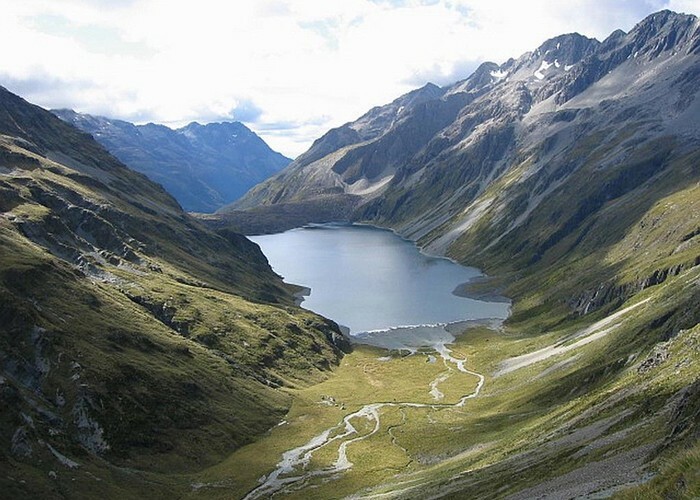 An alpine park of beech forests, valleys, and glacial lakes, offering some relatively easy walking. Established in 1956. Highest point: 2340m (Mt Franklin). Lake Constance • By iangeorge. Licence: C.
Added 10 June 2006 by MatthewMatthew. 3 revisions, most recently 28 September 2011 by iangeorgeiangeorge. 280 views in the past year (23 per month).